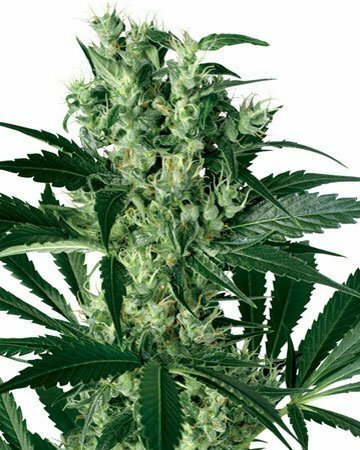 Here at Growers Choice, we appreciate that each client is unique: some people might be just beginning their cannabis gardening journey, and need only three or five seeds to get them started, while others already have years of knowledge about medical plants and own their own business spreading the all-natural love. 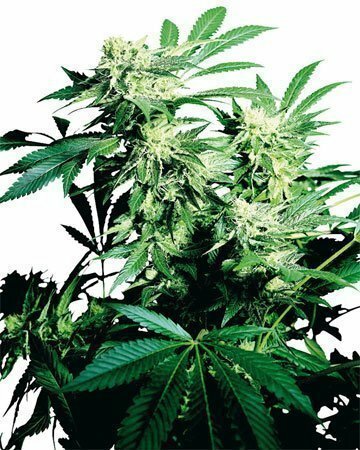 That’s why Growers Choice is proud to not only offer affordable, individual seed packs, but also fantastic deals on bulk, wholesale orders. 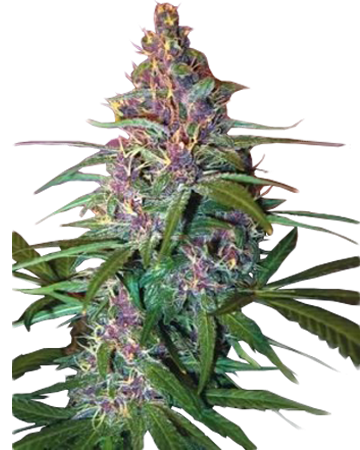 Impress your customers with the unparalleled quality of Growers Choice Cinderella 99 cannabis seeds. 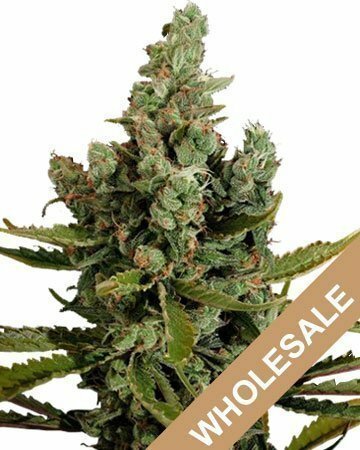 Buying wholesale from Growers Choice means you’ll not only have a great stock of premium seeds that will impress the heck out of your customers, you’ll also save a bundle in the process. We offer up to 70% off retail price for wholesale orders, and our resale partners get access to other great opportunities like SEO assistance, white-label options (put your own branding on our seeds), customer service, and social media partnership. Of course, all your orders come with our medical-grade glass vials, which ensure your or your customers’ seeds stay viable for a long time. 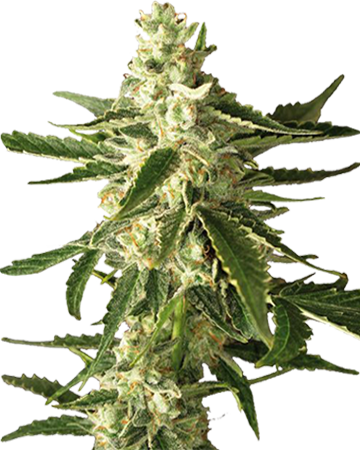 While Cinderella 99 cannabis seeds can manage in a temperate, outdoor environment, we generally encourage our wholesale partners to grow this strain indoors. 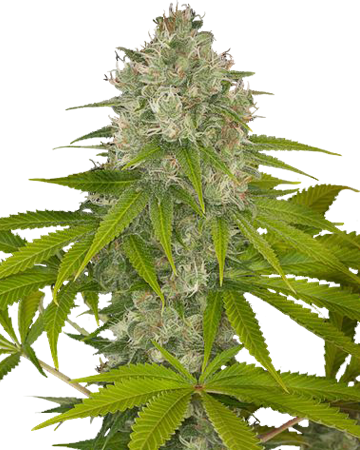 Cinderella 99 thrives in hydroponic grow rooms, and rewards the patient gardener with a relatively quick harvest – the flowering period lasts only 7 or 8 weeks. 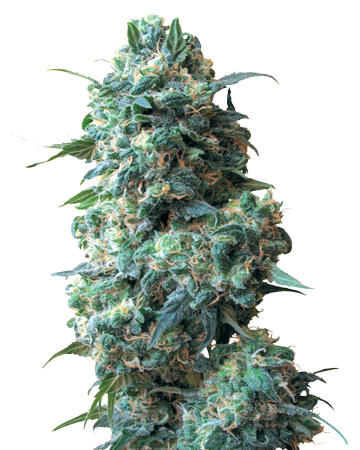 Despite being a sativa-dominant strain (70%), Cinderella 99 rarely grows more than 4 feet in height, which makes its considerable harvest of up to 1000 grams per square meter doubly impressive. 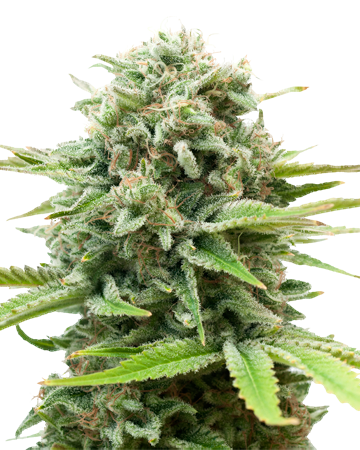 If you’re lucky enough to live in a warm climate, you could see nearly as high a yield from each outdoor-grown plant! 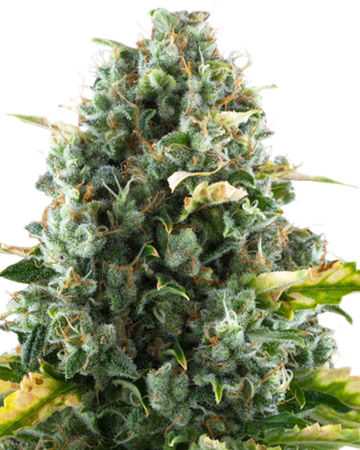 Our wide range of strains and outstanding bulk deals aren’t the only benefits of teaming up with Growers Choice for your wholesale cannabis seeds. One of our greatest claims to fame is our 90% germination guarantee and everyone – including out wholesale clients and their customers – are covered under this outstanding promise. 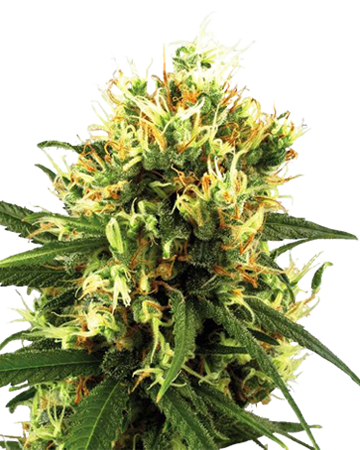 With the 90% germination guarantee, customers can rest assured that their hard-earned dollars are going toward the most viable cannabis seeds on the market. Even though our seeds are all natural and it’s common for a few seeds out of a handful to be non-viable, we don’t want you to stress about your investment. 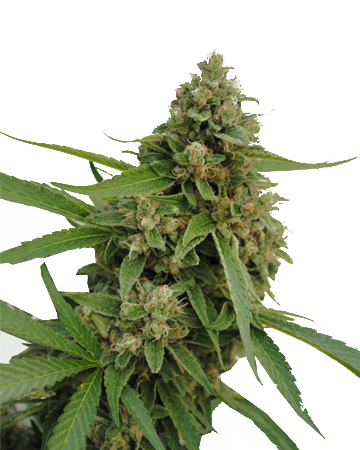 If any fewer than 9 out of 10 of your seeds germinate, we replace the additional duds completely free of charge. 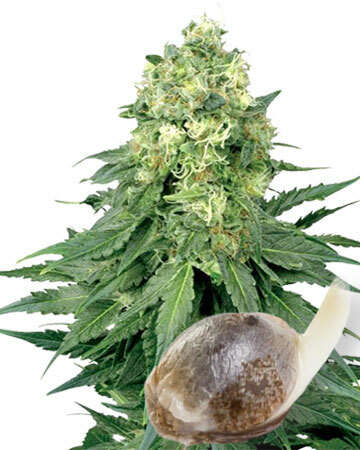 As a wholesale reseller of Growers Choice seeds, you simply need to remind your customers to use the easy, reliable paper towel and water glass germination method when preparing their seeds for planting. If the instructions are followed (we can provide you with branded or unbranded instruction cards), any extraneous seeds will be replaced under our guarantee. It’s that simple! Gardening is fun, but there’s nothing more rewarding than being able to harvest your hard work and turn it into all-natural, healing medicine that can tackle many different symptoms and conditions. 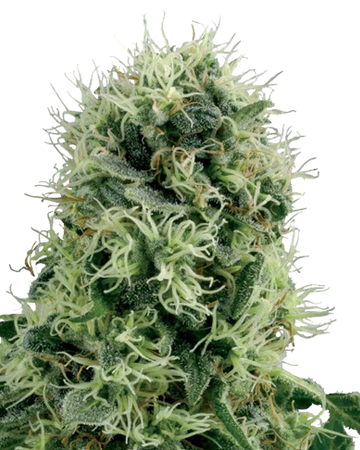 Cinderella 99 wholesale cannabis seeds come complete with a lengthy list of medical benefits for serious ailments and day-to-day enhancement. 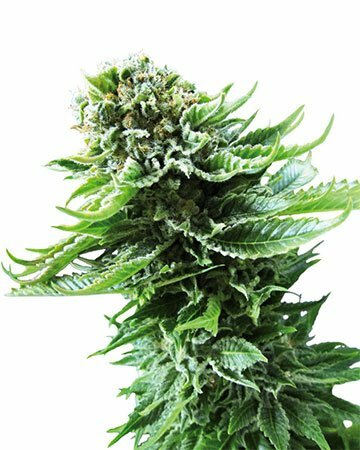 Once your wholesale cannabis seeds have germinated and grown into healthy, hardy plants, and their citrus-scented flowers have been harvested and dried, you have in your possession a treatment for stress, anxiety, and depression. Patients use Cinderella 99 to improve their mood when they’re feeling down, because it gives them a fun, energetic lift enhanced by a high, 22% THC level. 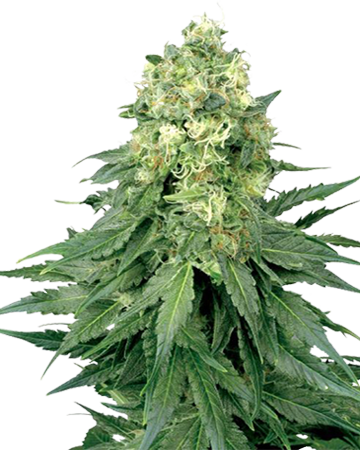 Cinderella 99 is also a great choice for easing mild pain, and soothing nausea. Individuals who are struggling with cancer treatments or living with an eating disorder can turn to this strain for appetite enhancement that will help them regain their much-needed strength. As a provider of cannabis products, you want what’s best for your customers, and that’s why you should pair up with Growers Choice. Our goals align, and we’ll do everything in our power to make sure you and your clients, who are our clients by extension, are well-taken care of and happy with their products and services. 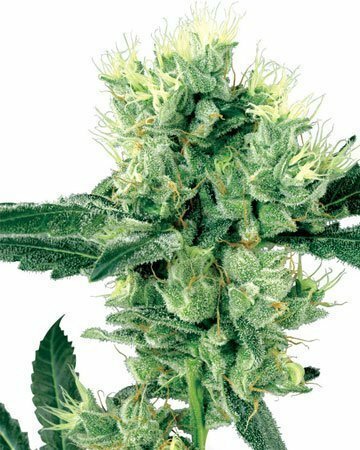 Check out our wholesale product pages to place your order right away, to talk to us today about how you can become part of the Growers Choice family. 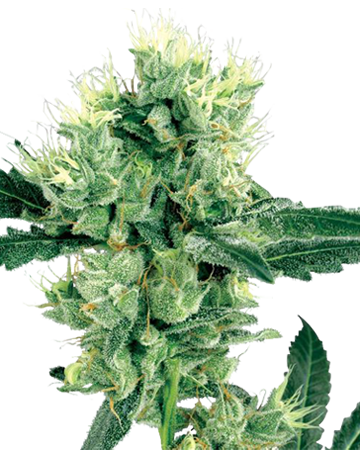 Learn more about the Cinderella 99 Feminized Cannabis Seeds.